I came to Seven Bridges Eye Care from a Corporate Optical Company. 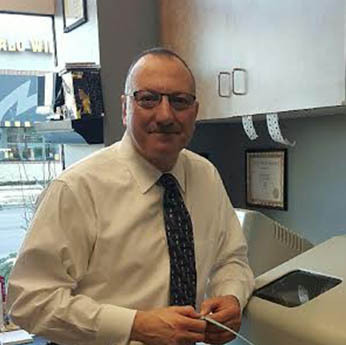 Carlos Prado, the manager of Seven Bridges Eye Care, recruited me; telling me how I would be able to use my talents to the best of my ability at Seven Bridges Eye Care. In private optometry practice I would not be restricted to limited product. In corporate optometry we were limited to use only a few brands of frames. Often discontinued styles in order to offer sales. The lenses were even more limited so they could buy in bulk.. I am now able to match each individual with the ideal frame and lenses to suite their lifestyle.